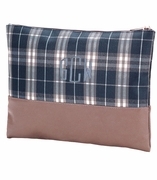 SOLD OUT AND DISCONTINUED...Women's cosmetic bag. A fashionable polyester fabric with a fashionable boho pattern in a vibrant teal, navy, and white. 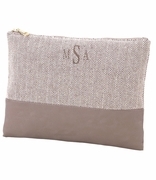 Zipper closure with envelope bottom. 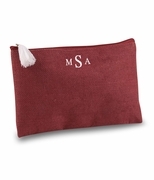 Personalize this ladies cosmetic tote bag for travel, gym or work. 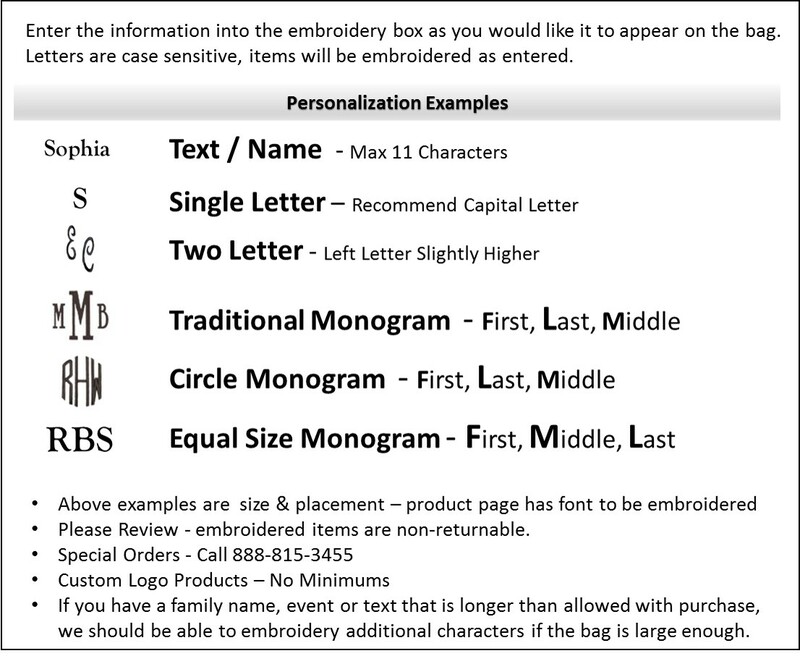 Embroidery of name or monogram free of charge. Matching summer accessories include beach tote search item WB-M160BOHO or beach towel item WB-M1000BOHO. 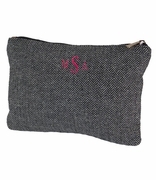 Women's cosmetic bag measures 11�W x 9�H with an envelope bottom.